Adi Hutter's side are likely to activate their purchase option at the end of Jovic's two-year loan deal from Benfica before then assessing offers from prestigious clubs across the continent. 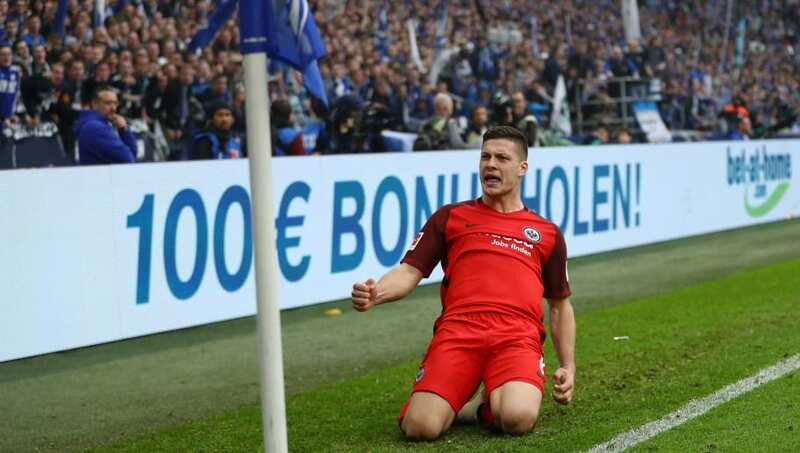 But with some of Europe's biggest clubs queueing up, his father Milan Jovic insists that the Serbia international's preference is to extend his stay with the German club. Eintracht are fourth in the Bundesliga with a four-point cushion to Borussia Monchengladbach in the race for Champions League football. "Luka wants to play in Champions League and continue his progress at Eintracht". "Luka does not want to be against harmony", Jovic senior added. 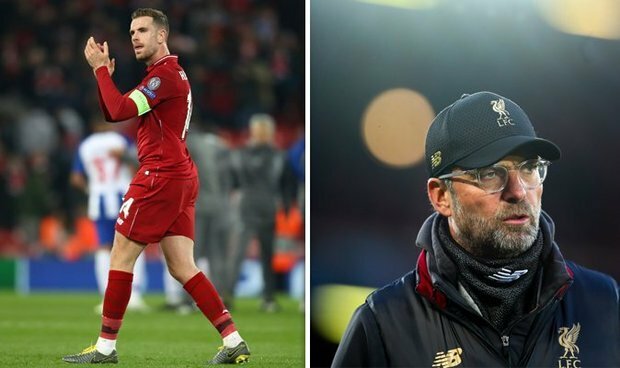 According to Marca, Real Madrid are among the clubs interested in a move for the Serbian and sent scouts to watch their man in action on Thursday.